is honored on Panel 49W, Line 6 of the Vietnam Veterans Memorial. 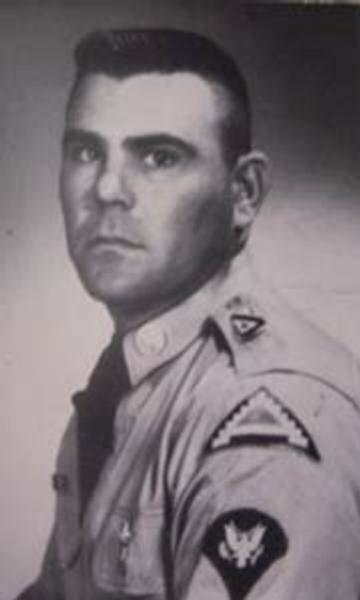 Staff Sergeant Charles Ray Crim, Served with Company B, 1st Battalion, 5th Infantry Regiment, 25th Infantry Division, United States Army Vietnam. Thank you for your service as an Infantryman. It is so important for us all to acknowledge the sacrifices of those like you who answered our nation's call. Please watch over America, it stills needs your strength, courage and faithfulness. Rest in peace with the angels.